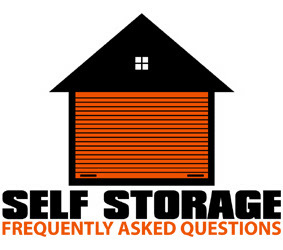 Your Self Storage Questions Answered! While you are busy finalising your storage company, here is a blog that you can have a quick sneak-peak to have all your common questions answered. 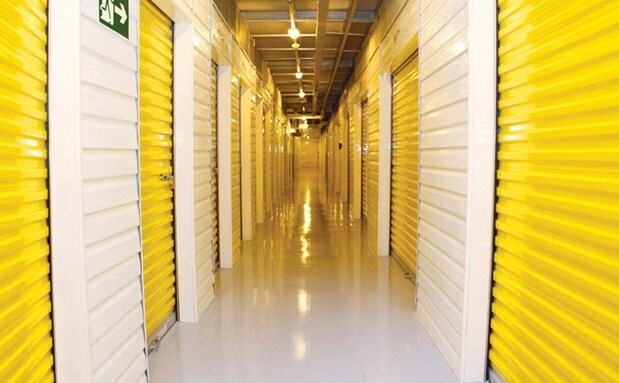 Can I store anything and everything with storage facilities? You can store furniture, sports and gym equipment, documents, wines, office stock, and automobiles. But you cannot store things like paint, and gasoline that are highly inflammable. How secure are storage units and warehouses? If you choose a storage provider that is well-known and reliable, you can rely on the provider for 100% security. Here comes the much important task of sorting and arriving at your storage company wisely. This refers to getting all the details about past and present customer experiences, conditions of the company’s storage units, service quality, quality and know-how of the company executives and so on. 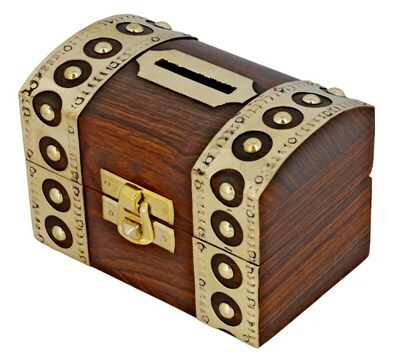 Bonus tip- Avoid a storage company that offers only padlocks and security gates as its most reliable safety gadgets. It’s because these security manifestos can be easily breached by crooks and thieves. 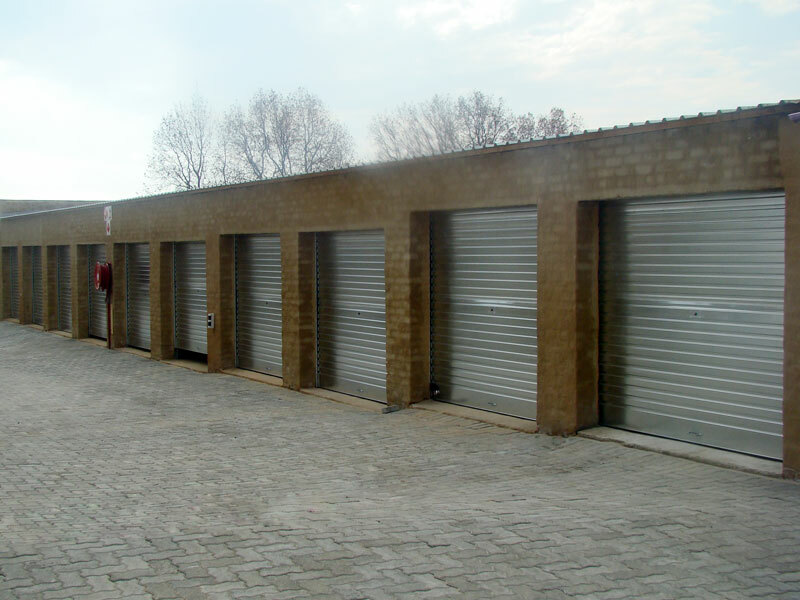 Look for storage companies that offer advanced and impenetrable security systems from cylinder locks and installed alarms to 360 degree rotating cameras. 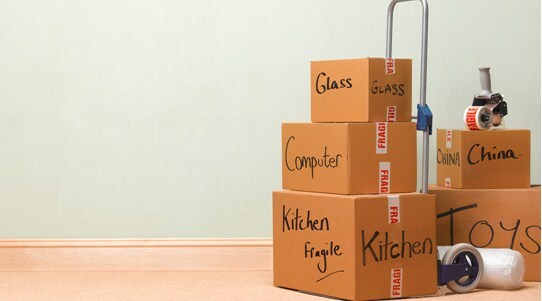 Our team of Movers In Abu Dhabi offers secure and reliable self storage and commercial storage services. 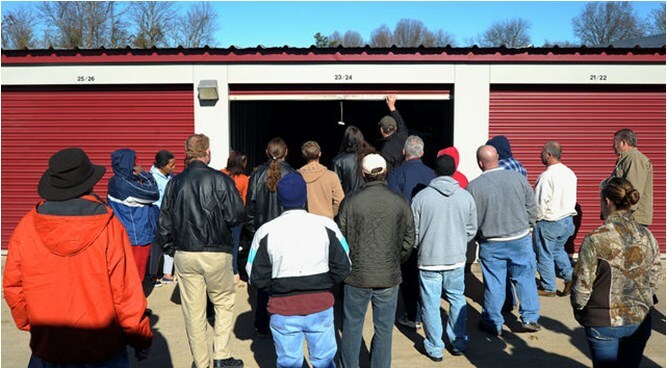 What Are Storage Auctions And Storage Rental Periods? Economists often advise on knowing the instrument you are going to invest in completely before investing. Similarly, investing in storage also requires you to know everything about storage so that you can make a sound decision and not get surprised on discovering facts later. 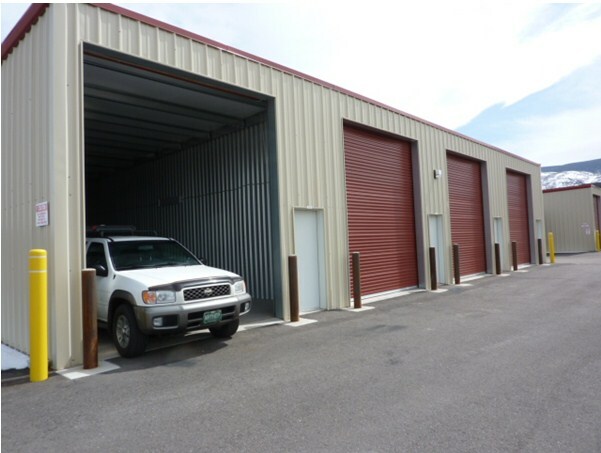 In this blog, you will learn about the storage rental periods and storage auctions. What are storage rental periods and how are they determined? Storage facilities, most of them, require you to leave your items at least for a month at their storage facility or pay the amount equivalent to a month’s lease. You can store your things in the storage unit starting from one month which can go up to two months, a year and any time frame beyond the minimum requirement of one month. 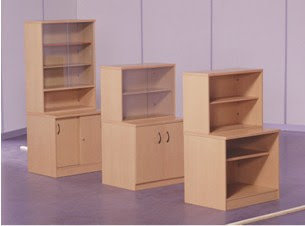 They are determined as per the item you are planning to store. 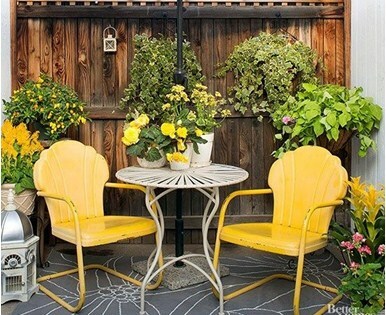 For instance, people store their valuable paintings in climate control storage units for years to prevent any decay due to hot and humidity, rains, or moulds and mildews. 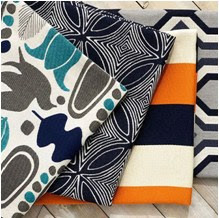 You storage manager will help you to determine the storage time you should allocate for particular items. What does self storage auction refer to? 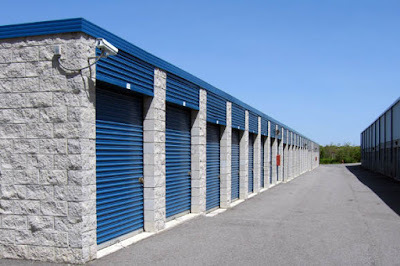 Storage companies arrange for storage auctions when the owner fails to pay the rent for his stored goods and abandons the same. In this way, the storage company recovers its costs and unpaid rent. They even allow renters to auction off their goods to pay their bills. If you are looking for implicit and affordable storage and moving solutions, contact our team of Movers & Packers In Abu Dhabi now!